Comfort and freedom are what ACUVUE® 2® Brand Contact Lenses are all about. 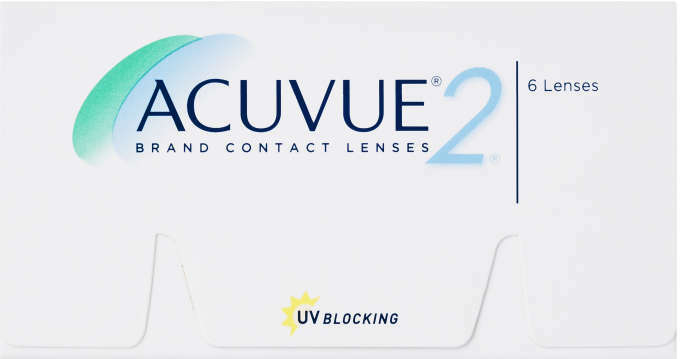 Almost since its introduction in 1999, the ACUVUE® 2® Brand has been the best-selling hydrogel contact lens in the market. That’s because they’re easy to apply and remove, and they provide crisp vision. 1-2 week disposable soft contact lenses. 6 tinted contact lenses in saline solution.